In the last decade, interest in photography has exploded. Among the most compelling and popular art forms, photography is now recognized as central to the development of modern and contemporary art. 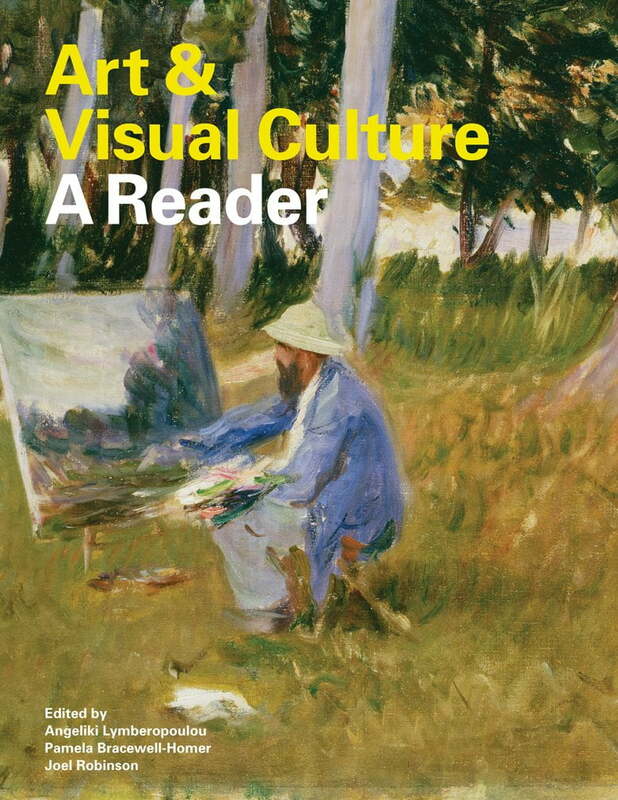 In this accessibly written survey, art photography comes alive through a series of frames—from documentary style and pictorialism to archives, narratives, and the conceptual uses of the medium. 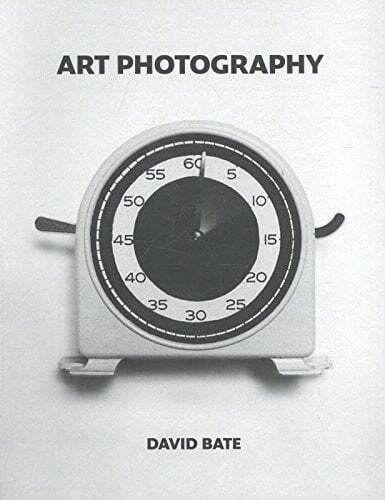 David Bate traces major developments and themes from the earliest days of photography, in the 1830s, to the present day, examining the many ways in which photography and art have intersected since the birth of the medium. Featuring works from a wide and international group of artists—including Henry Fox Talbot, Roger Fenton, Lee Miller, Brassaï, Robert Frank, Nan Goldin, Ed Ruscha, and Gillian Wearing—this comprehensive volume uncovers the Anglo-American and European contexts of art photography, as well as the Asian, African, and Middle Eastern perspectives. 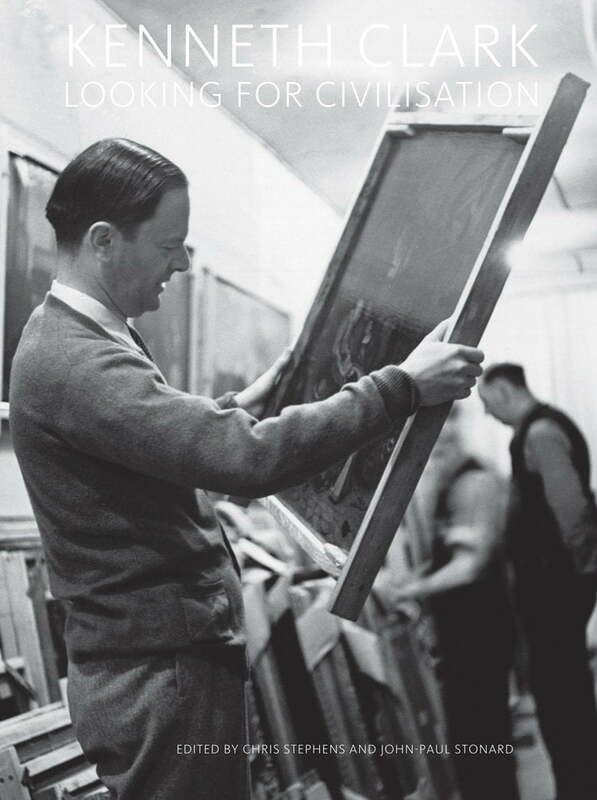 Art historian, collector, museum director, and broadcaster Kenneth Clark (1903–1983) was one of the leading cultural figures of the mid-20th century. This new book considers all aspects of his life and work, including his landmark TV series, Civilization. Clark was enormously important in terms of his support of, and influence upon, the art of his time. As director of Britain’s National Gallery he oversaw the relocation of its collec¬tion during WWII; as chair of the War Artists Advisory Committee he persuaded the government not to draft artists—such as Henry Moore; in 1954 he co-founded the broadcasting company that was to become ITV, and then chaired the British Arts Council from 1955 to 1960. A pas¬sionate advocate of making art accessible to all, in 1969 Clark wrote and presented Civilization for the BBC, distill¬ing the history of Western philosophy, culture, and art into 13 groundbreaking episodes—the first-ever blockbuster documentary series viewed around the world. “This book is a social history of Pop art, a group portrait of both the artists and the people who made some of them rich and famous in just a few years, while setting in motion the drastically altered way art has been marketed and appreciated?in the monetary and aesthetic sense?up to the present day.” So begins Alice Goldfarb Marquis’ lively, informative and entertaining account of one of the twentieth century’s most flamboyant and influential art movements. Included in this group portrait are the famous: Roy Lichtenstein and his “Blam-Pow” comics panels, Andy Warhol, shy, shrewd and tough as nails, the power couple of Leo Castelli and Ileana Sonnabend; the infamous, such as the collector Robert Scull, who bought so heavily that his own dealer deemed him “vulgar”; and a variegated cast ranging from artists Jasper Johns, Robert Rauschenberg, Robert Indiana and James Rosenquist to pioneering dealer Ivan Karp, controversial curator Henry Geldzahler, media guru Marshall McLuhan, author Tom Wolfe and many, many others. 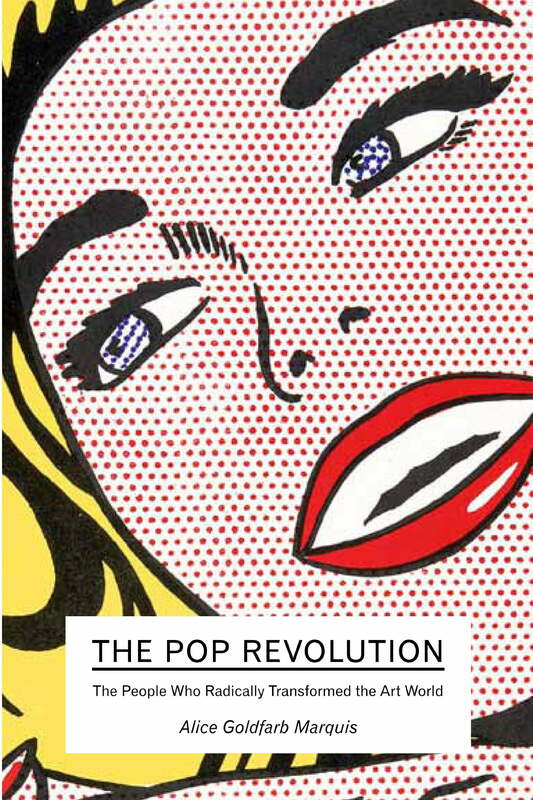 While shelves of books have been written about Pop art, The Pop Revolution is the first to approach it not only as an aesthetic upheaval, but also as a bellwether for the social, cultural, economic and political changes affecting America and Europe in the late twentieth century. As Marquis notes, the figures involved in creating and promoting the movement “set off the ‘culture boom’ of the 1960s, and were indispensable to the success, not only of Pop art, but of all the varied approaches to art that followed.” Rich in historical insights and unpublished information, The Pop Revolution is an extremely readable account of one of art’s liveliest chapters. An essential sourcebook for students and the only reader to cover such an extensive time period, this unprecedented collection of primary texts is organized in three parts, mirroring the three Art & Visual Culture textbooks. Included are extracts from Vasari, Panofsky, Ruskin, and more, on topics from sacred art to landscape design and the birth of modernity. Come and have a look through these and many more TATE publications at The Blue House, 151 Jan Smuts Avenue.